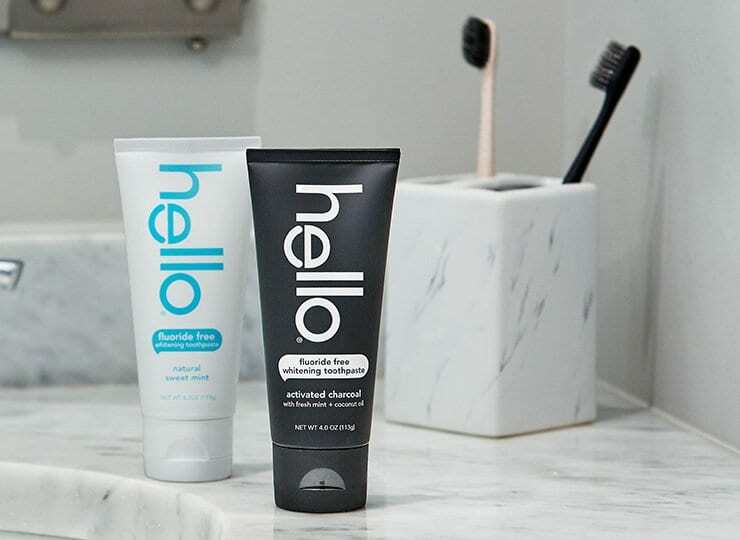 warning: smiles in the mirror may appear brighter than usual. 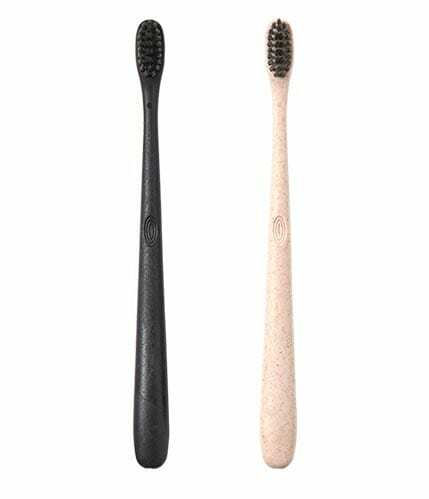 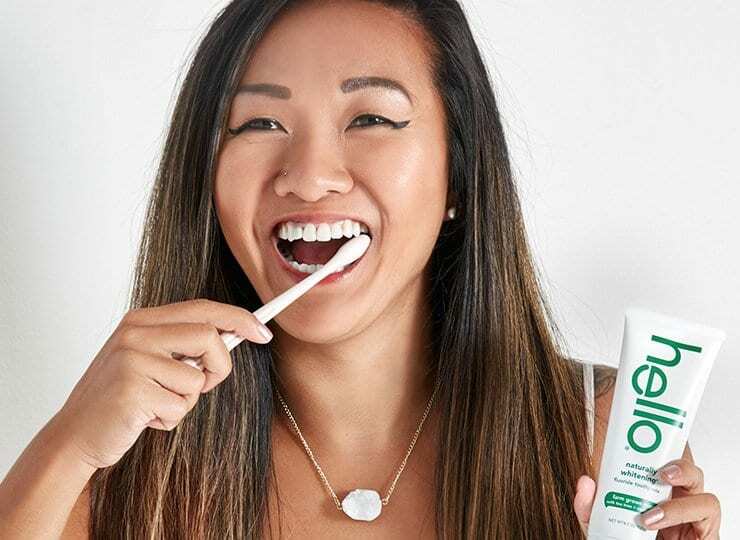 activated charcoal (made from sustainable bamboo) is nature’s way to epically whiten teeth, detoxify your mouth, and freshen your breath like nobody’s business. 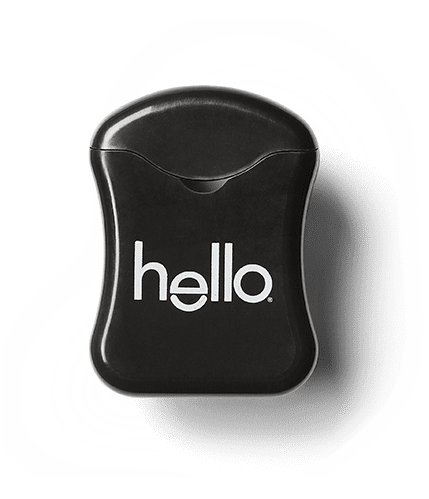 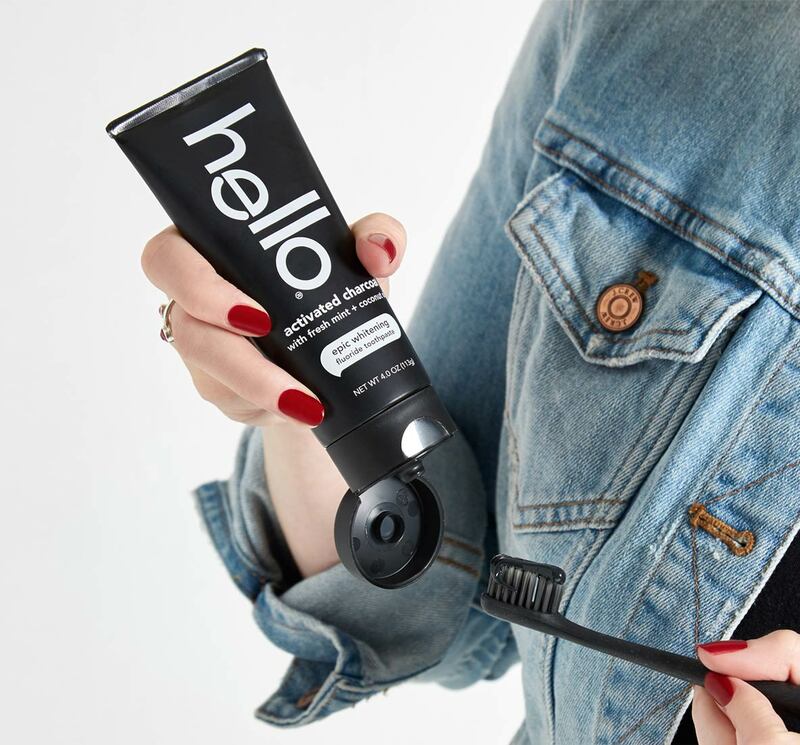 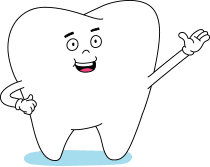 here at hello, we believe in a brusher’s right to choose, so this charcoal paste contains fluoride, which helps to prevent cavities and strengthen enamel. 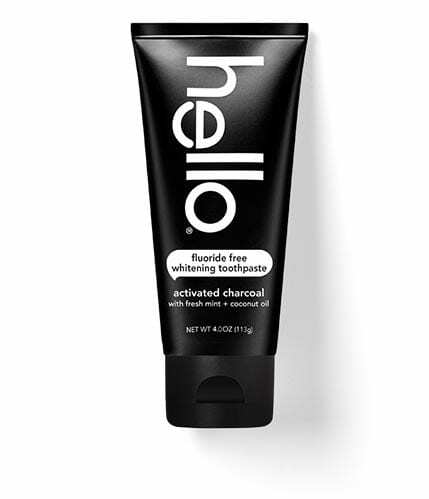 if fluoride isn’t your thing, we have a fluoride free charcoal paste, too. 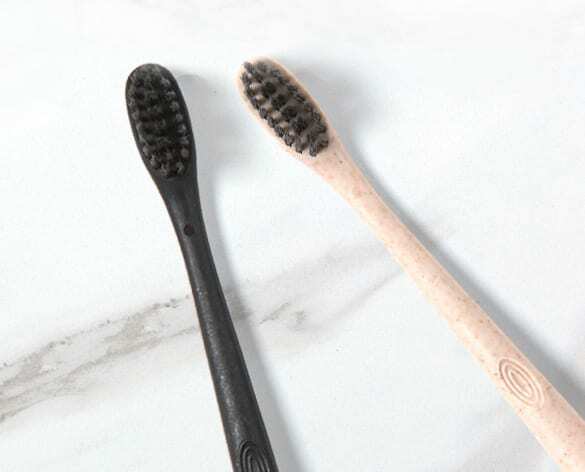 and don’t worry, our charcoal toothpastes have been specifically formulated to be gentle enough for daily use. 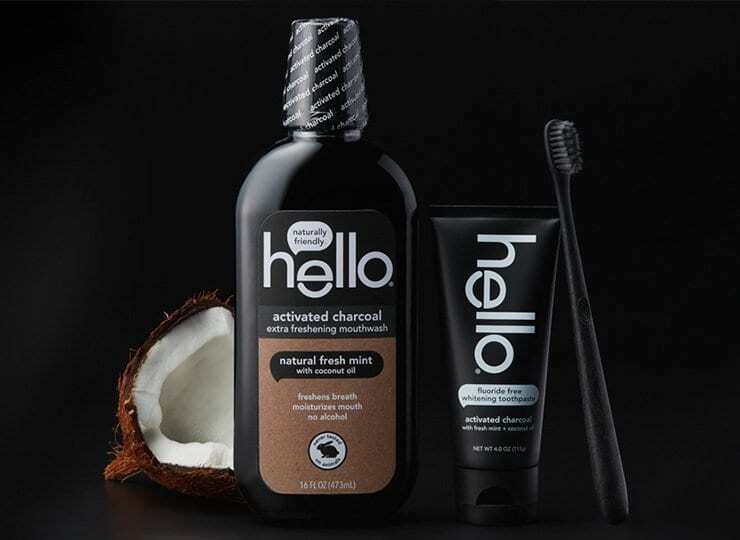 hello® activated charcoal epic whitening fluoride toothpaste with fresh mint + coconut oil is vegan, made in the USA with globally sourced ingredients, and free from dyes, artificial sweeteners, artificial flavors, sls/sulfates, parabens, microbeads, triclosan, and gluten. 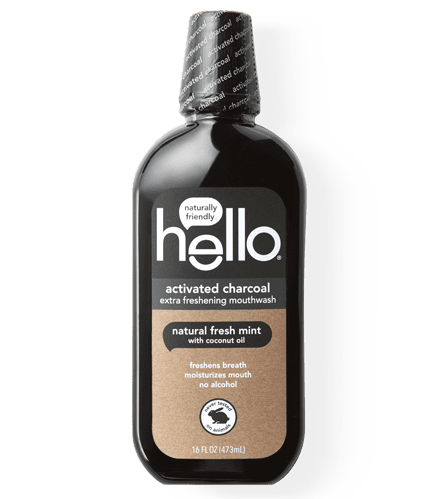 plus, hello® never tests on animals. 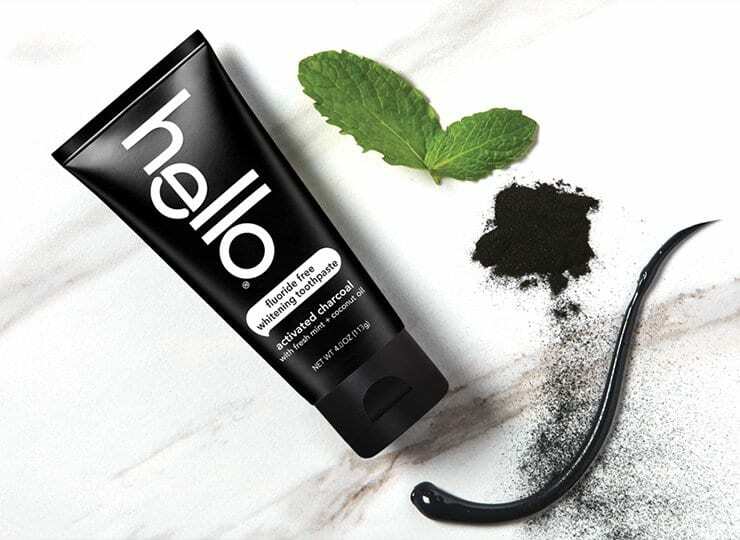 cruelty free is the way to be. 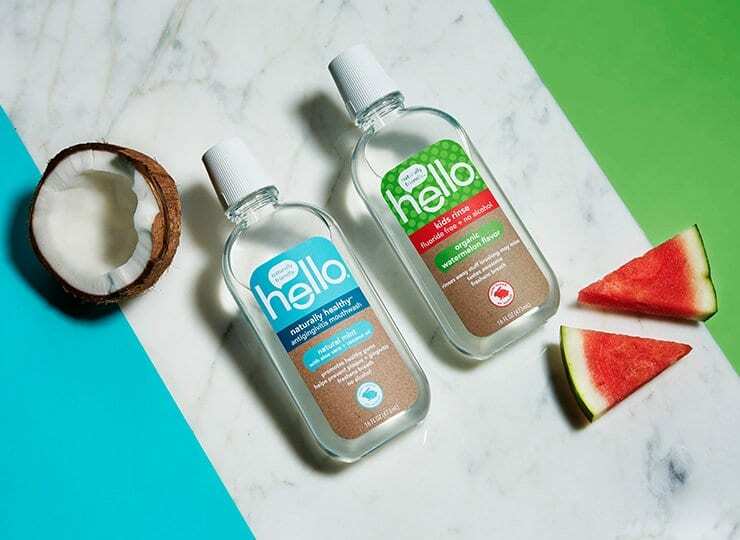 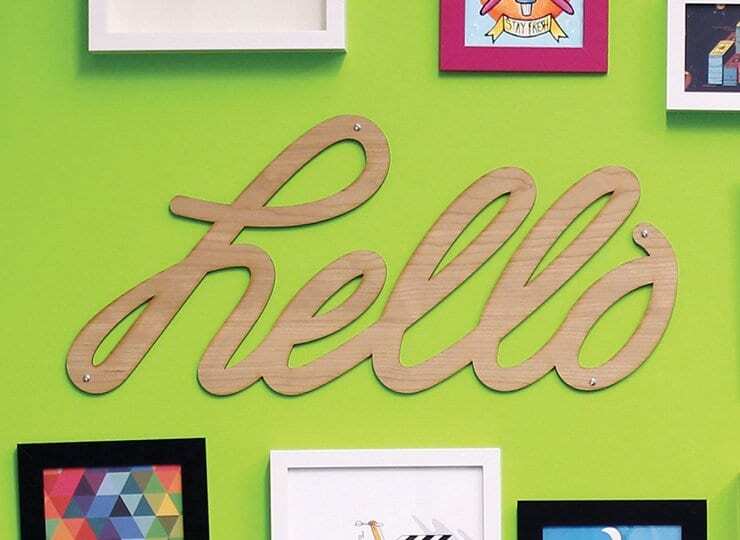 hello® kids fluoride free toothpaste in natural watermelon flavor. 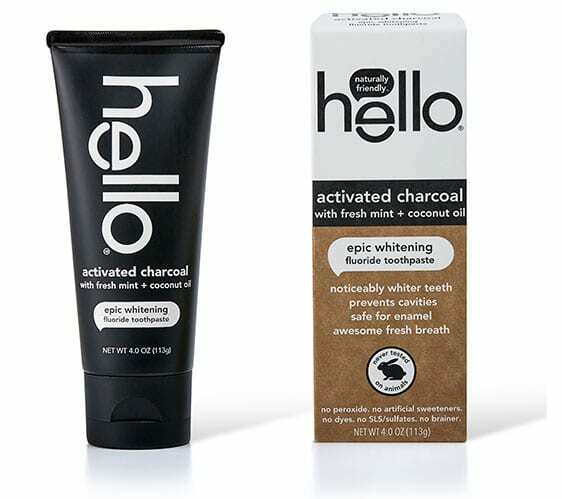 hello® antiplaque + whitening fluoride free toothpaste in natural peppermint with tea tree + coconut oil.